In celebration of International Jazz Day, Holla Jazz brings the infectious funk of vernacular jazz dance to a new era with the world premiere of FLOOR’D, April 25—28, 2018 at the Winchester Street Theatre. 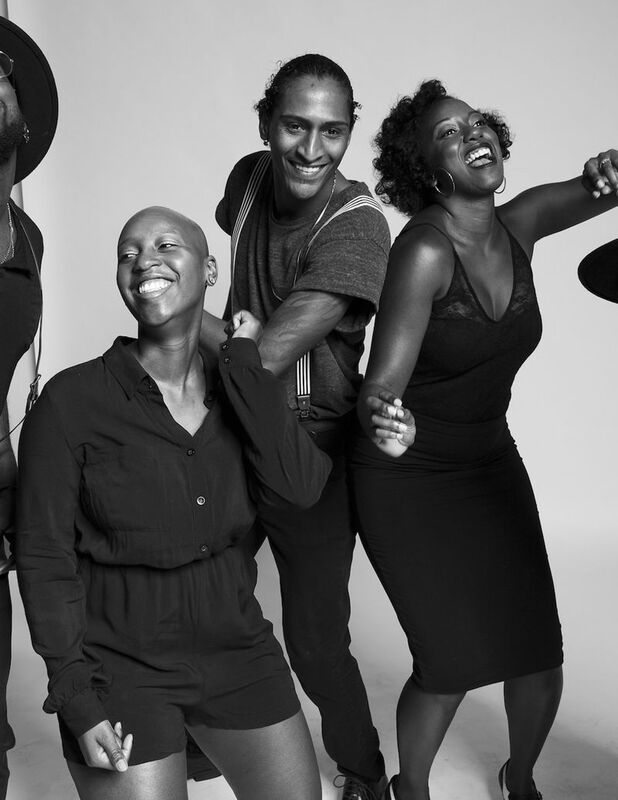 Witness seven dancers and seven musicians as they harken back to the authentic jook – Black American dance halls of the late 19th century that gave rise to modern day social dance styles. Turning heads with their cool and contemporary take on traditional jazz dance, Holla Jazz will have audiences grooving as they perform the Charleston, the shimmy, Suzy Q and more to some snazzy jazz rhythms and blues.